President Obama’s 2013 advisory panel on NSA spying included some interesting people, considering that the justification for such crimes against democracy always go back to 9/11. One member was Cass Sunstein, who had previously advised the president to “cognitively infiltrate” citizen groups that sought the truth about 9/11. 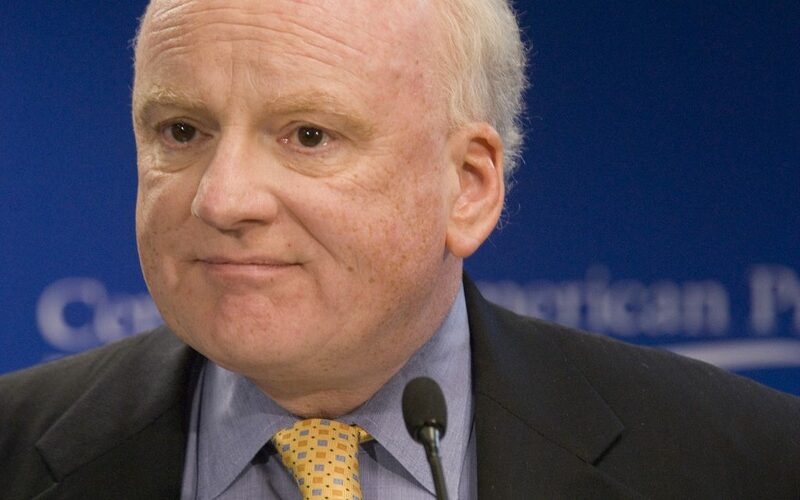 Another panel member was Richard Clarke, the former “counterterrorism czar,” whose opinions on the subject continue to be widely publicized despite suspicions that Clarke might have been in league with the 9/11 terrorists. Clarke began his government career in the Ford Administration. He worked as a defense department nuclear weapons analyst and shared a Pentagon office with Wayne Downing, who later became a leader of Science Applications International Corporation (SAIC). Clarke went on to become President Reagan’s Deputy Assistant Secretary of State for Intelligence. In that role, Clarke negotiated for a U.S. military presence in Arab countries, including Kuwait, the United Arab Emirates (UAE), Qatar, and Saudi Arabia. Therefore it is difficult to understand why the leading authority on counterterrorism in the U.S. would be meeting and maintaining close personal relationships with the UAE friends of Bin Laden just two years before 9/11. This was three years after Bin Laden had first declared holy war against the United States, and one year after his more recent such proclamation. Some might wonder why Clarke never thought of his good friends within the UAE royal family, who met with OBL regularly, as sources on al Qaeda. Surely people who met with OBL personally in the two years before 9/11 and were big supporters of al Qaeda, like Clarke’s friend Al-Maktoum, might have had some information to provide. 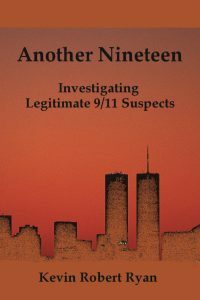 Another reason to suspect such knowledge is that, although only two of the alleged 9/11 terrorists were said to be citizens of the UAE, nearly all of the alleged hijackers arrived in the United States by traveling through the UAE. These days, Clarke works with his COG partner, former CIA Director James Woolsey, at Paladin Capital, which has offices in New York and the UAE. Clarke is also the chairman of Good Harbor Consulting, where he is in partnership with many people who are making a fortune off the War on Terror. Good Harbor Consulting has an office in Abu Dhabi as well, and Clarke is known to have a “big footprint” in the UAE. This article was originally published at DigWithin.net and has been used here with permission.